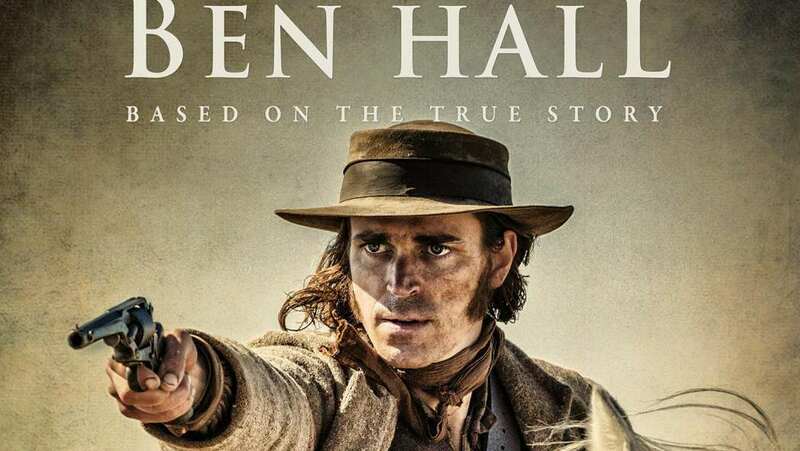 Trailer for The Legend of Ben Hall. Australia, 1864. Ben Hall rejoins with his old cohort John Gilbert and taking on a new gang member John Dunn, the trio quickly become the most wanted men in Australian history. As the law closes in around them, Hall struggles to reconcile his tortured past and escape his inevitable demise.